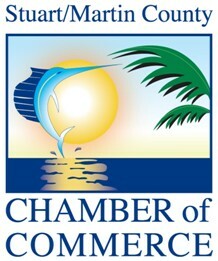 Each year in the Fall Season the Stuart/Martin County Chamber of Commerce sponsors the annual Health & Wellness Show. 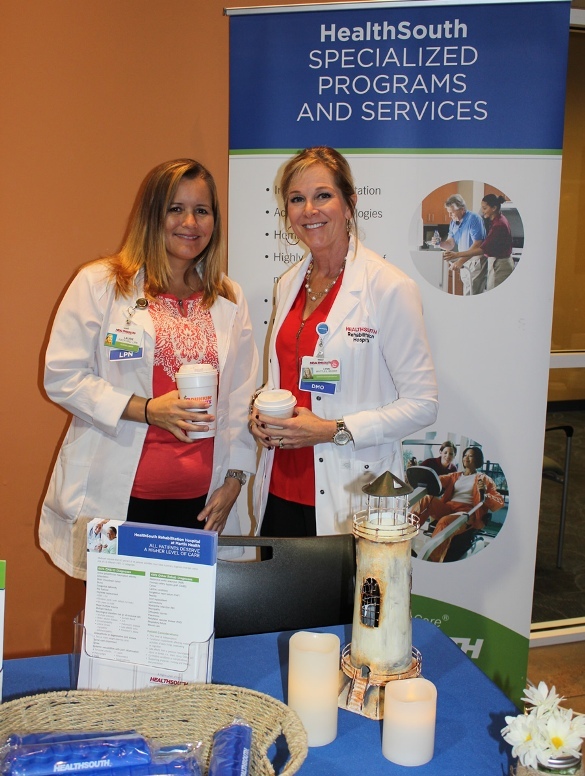 This most recent successful health event was overseen by Lisa Teetor, Special Events, Programs & Membership Manager for the Stuart Martin County Chamber of Commerce. The Health & Wellness Show features over 100 exhibitors from health industry experts and demonstrations from local health, wellness and fitness vendors such as local doctors and physical therapists to senior living facilities and yoga studios. The Health and Wellness Show always has something for everyone… be sure to check out all the latest trends in health care including fitness, medical, insurance, nutrition, beauty and more! Take in informative seminars, entertainment, prizes and fun! 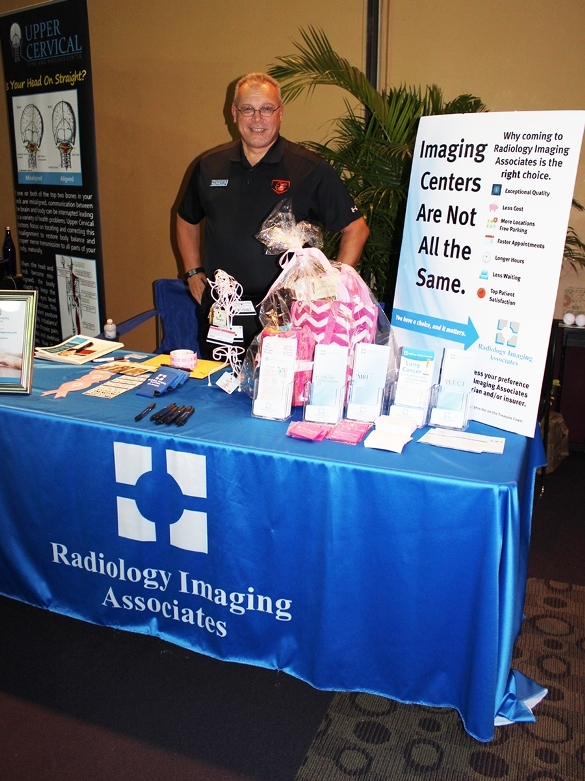 Radiology Imaging Associates (RIA) provides Medical Imaging with Three Centers in the Treasure Coast. These Centers are located in Stuart, Port St. Lucie, and Ft. Pierce. RIA provides a range of full-service Medical Imaging to include: MRI, CT, PET/CT, Ultrasound, Mammography, Diagnostic X-Ray, Nuclear Medicine, and Dexa. Our Radiologists are Board Certified and our Technologists are all ARRT Certified. We specialize in outstanding Patient Care with a focus on Patient Convenience. 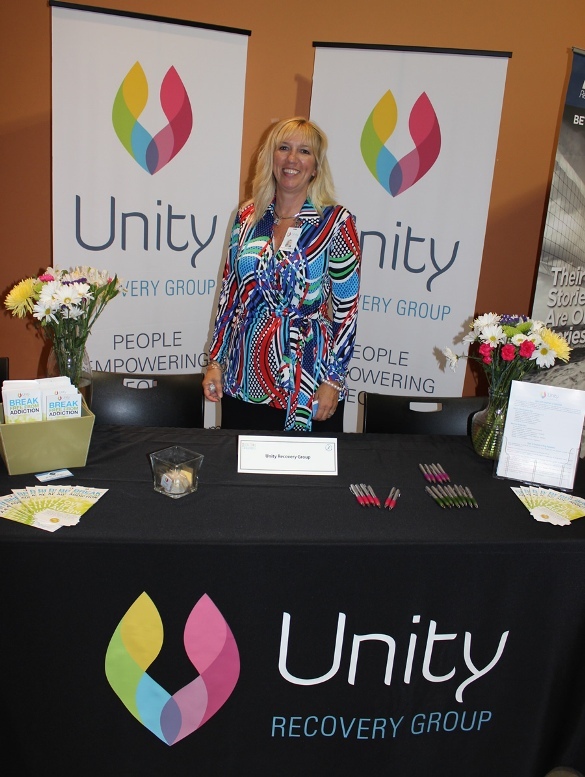 Unity Recovery Group specializes in helping individuals struggling with the disease of addiction. We achieve this through innovative holistic therapies in a clean, caring environment and provide powerful tools to help people in recovery manage life challenges and win their battle with substance abuse. 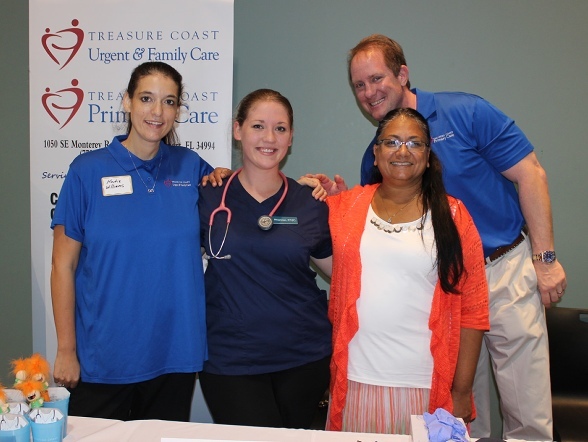 Treasure Coast Urgent and Family Care and Treasure Coast Primary Care provide the highest quality medicine on the Treasure Coast with offices in Stuart and Port St. Lucie. Our urgent care treats motor vehicle accidents, colds and flu, cuts, and broken bones, as well as other non-life threatening injuries. We have the only totally digital X-ray in an urgent care on the Treasure Coast. This means better pictures and less radiation exposure. Our Primary Care treats chronic illnesses like high blood pressure, diabetes, COPD, woman’s health issues including pap smears, UTI, STD’s, and hormone replacement for men and woman. We spend more than 10 minutes with you and we listen to you.